To enable a facilitative workshop specific to the EPAP Compliance Assessment process. To provide PA’s the tools and techniques to manage the CAI process proactively, rather than just “react” to Petrinex workflows. List of questions they have about specific CAIs (optional). The entire seminar course content will be delivered via PowerPoint presentation. During the seminar various excel spreadsheets will be used to engage in a discussion of working documentation. Understand the EPAP Compliance Assessment process and how it fits into broader compliance with volumetric reporting. Know indicator intent, categories, weight, and how to prioritize indicators for resolution. Better communication with field staff. Controls self-assessment, which can ultimately be provided to EPAP auditors. Reporting results on annual basis to Management. Know how their own CAI report compares against industry average. Understand how to investigate/resolve their own most serious/concerning CAIs. Share their own experience/knowledge with peers in the PA profession. Introduction to the EPAP Compliance Assessment process. How CAIs fit into your EPAP. SK ER – and a discussion around differences between AB and SK. CAI Intent – We will review 5-6 EPAP areas (Themes) under which CAI’s can be grouped and discuss each area a bit. We will review a spreadsheet with all CAIs and see how the “Intent” in Part e above, can be used to map each CAI to an EPAP area (Theme), and how a PA can use that information. Attendees will bring their own experience to accepting and/or challenging the Instructor’s mapping of CAIs to EPAP Themes. Result: We will have mapped each CAI to an EPAP area. For the afternoon session, we will identify a list of Top-10 CAIs that generally cause heartache and/or are most often targeted for follow-up by the Regulators. THE “P R V R” life-cycle: Prevent, Resolve, Validate and Report. We will review a process life-cycle. Note: We will at this point have mapped all CAIs to Themes and selected our Top-10 most problematic CAIs. P (Prevent): How to prevent the Top-10 through implementation of controls. Engage in group discussion of controls that can prevent the Top-10. Attendees will share process/controls they have in place. R (Resolve): Through investigation and often in working with Field Staff. Identify specific steps to investigating and resolving Top-10 items. V (Validate): In using CAIs to self-assess controls. Review a process through which EPAP controls can be self-assessed using the monthly CAI reports. R (Report): Aggregate results for the EPAP year. Review how to report it. Walk through bar charts/pie charts, etc. and use of pivot tables to generate the data. Discuss how PA’s can use the report to demonstrate value to Senior Management (as proactive managers of a tool, rather than reactive responders to workflows). 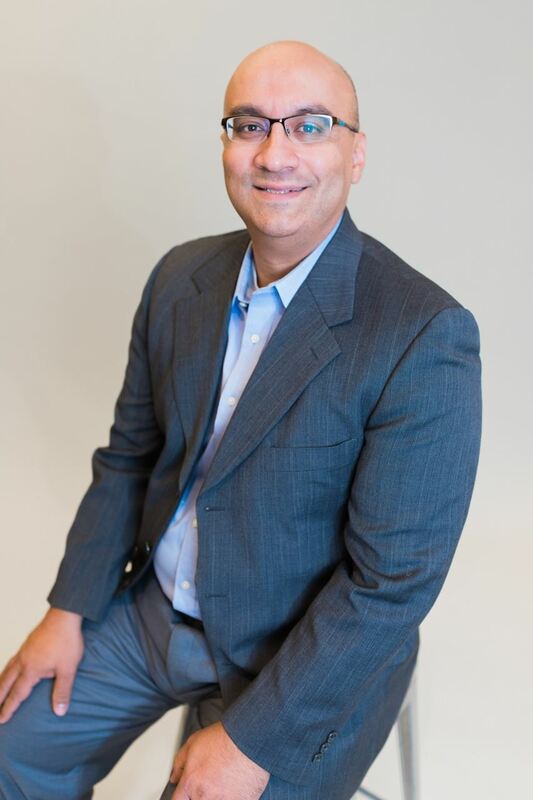 Ali Hasnain is the Audit Project Manager with Ener-Controls Audit Services Inc.
Ali has over 20 years of Internal Audit and Measurement/PA expertise. From 2008 through 2011, Ali served as Team Lead of Production Audit at the AER, where he led the design and development of EPAP requirements and played a key role in leading EPAP education for producers in Alberta. From 2016-2017, Ali was trusted by SK Energy and Resources (ER) to deliver EPAP training and program development for ER staff in Regina. Since 2011, Ali has assisted well over 200 producers with EPAP compliance, close to 20% of all producers in Western Canada. Refunds will not be given after May 15th.